The Florida Rapper has arrived with a smooth new track "If It Ain't Me" that's reminiscent of 1990's RnB meets modern day trap. 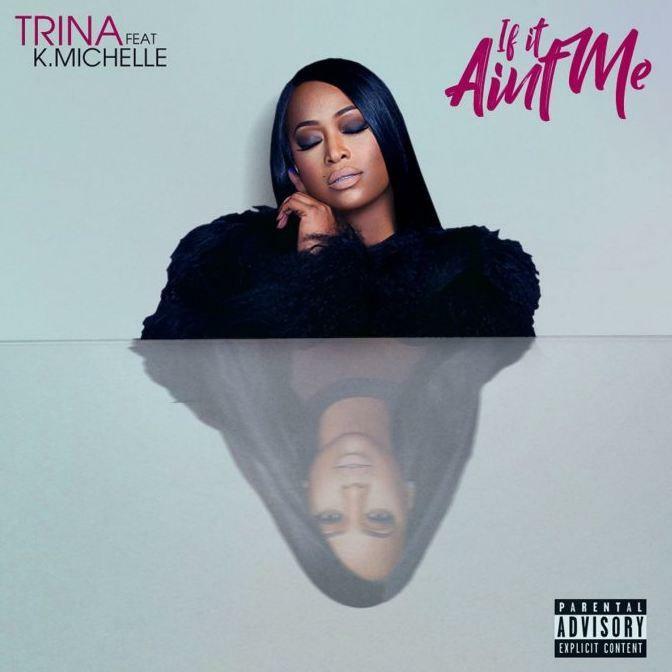 The song features K. Michelle as well and is quite smooth. In recent years Trina has been periodically dropping new tapes including Dynasty 6 and Back 2 Business. Both which were pretty well received, though anticipation for a full-length studio album still remains. In her new track she harangues a lover wondering who it is he's spending his time with now if it isn't her. Between the melodic chorus and bumpy 808s filling the space, the track is a nice re-introduction to the respected rapper.